Many home gardeners plant border flowers for a pleasing and colorful edge along their flower beds. Border flowers are typically low growing blooms that boast brilliant shades and are planted in mass for a dramatic look. 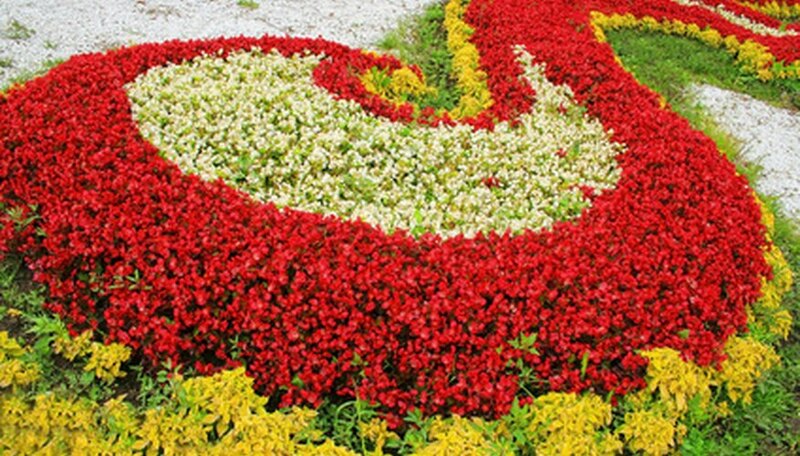 Begonias and petunias are some of the more popular border flowers showcased in home gardens. The tiny blooms help create focal points for other areas of the flower garden by serving as a cohesive medium that effectively brings together different shapes and shades throughout the landscape. Sweet Alyssum is a hardy annual commonly used as a border flower. Their distinctive clusters of tiny, white blooms add statement and interest to any flower garden. Sweet alyssum is tolerate of drought and heat and will do best if planted in full sun. It is adaptable to many different types of soils. Trim back spent blooms for a continuous display of flowers throughout the summer season. Sweet alyssum is a taller border flower that helps dramatically define garden edges. Begonias are a popular choice for border flowers. As a summer-blooming perennial, it rewards gardeners with colorful blooms year after year. Begonias can also effectively be grown in containers or window boxes. They do best in partial shade and prefer well-draining soil for optimal bloom. Keep begonias out of intense heat since they may wither from too much exposure. 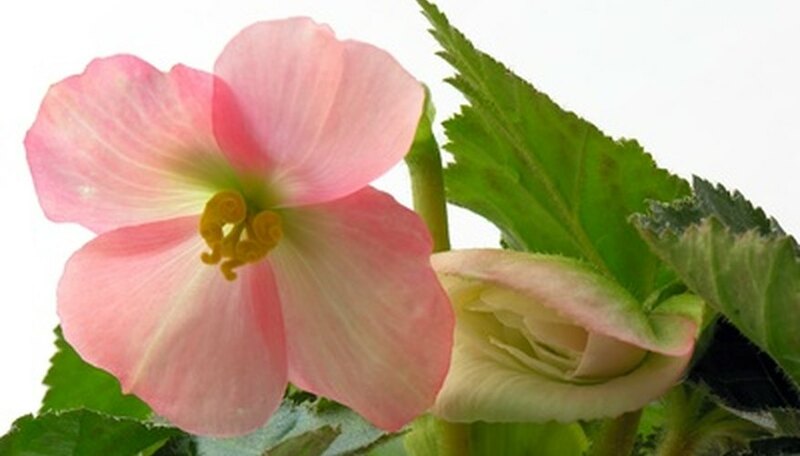 The wide variety of begonias provides home gardeners with an abundance of shades to choose from including white, orange, apricot, yellow and pink. Plant begonias along flower beds in mass for an attractive display. This annual flower has long been a favorite choice for landscapers and home gardeners for use as a border flower. Marigolds are easy to care for and reward those who plant them with their fine, beautiful petals. Shades range from yellow, orange, red and white. Plant marigolds in well-draining soil full of organic matter for best results. Full sun exposure is preferred, so reserve the marigold for the sunnier parts of the garden border. 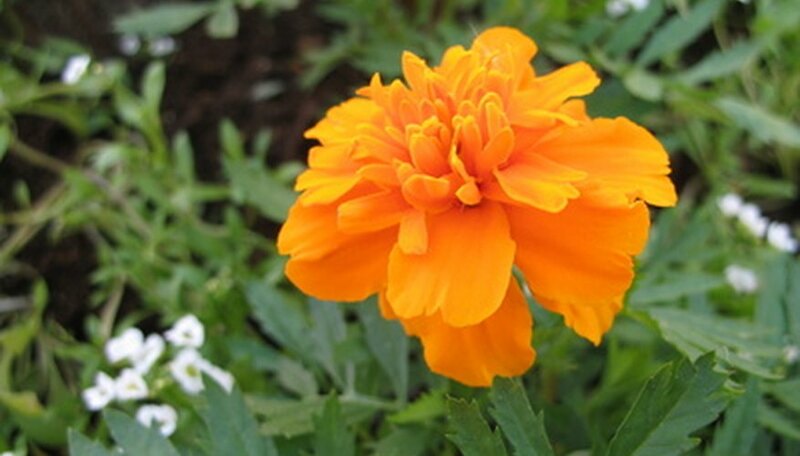 Marigolds will bloom throughout the summer months, showcasing their dainty and fluffy blooms in bright colors. The petunia is another annual flower praised for its versatility in the garden. In many landscapes, they are most commonly used as a border flower. Petunias are durable and reliable, making them a favorite for both beginner and experienced flower gardeners. Blooms range in shades of white, red, purple, yellow and pink. 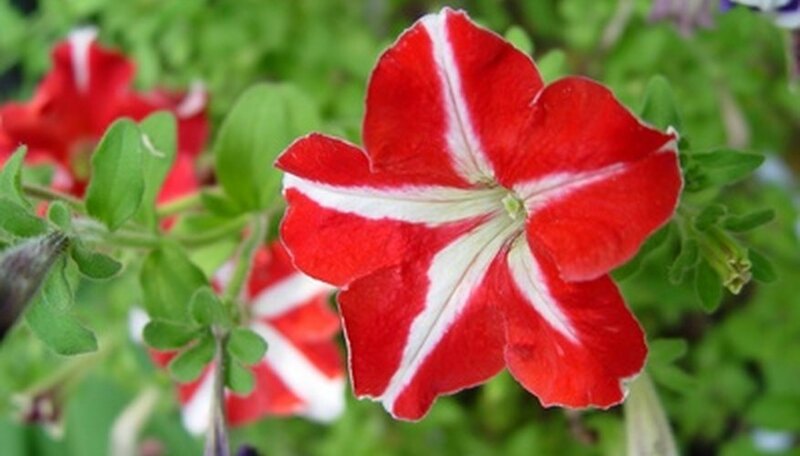 Although petunias prefer full sun, they can also thrive in partial shade. Be careful not to over water petunias since they are quite tolerate of drier conditions.